I’ve been a longtime fan of bulletproof coffee. Even before it was cool to drink BP coffee. It’s really great and I highly recommend trying it. The only issue it’s kind of a pain to make. In an effort to simplify my mornings I tried It Works! Keto Coffee on the recommendation from a friend. If you’ve ever committed to drinking bulletproof coffee on a daily basis then you know it’s a good bit of work. From paying for all of the stuff for it to mixing it up in a blender every day, it’s a pain in the rear. This is a good option to have if you are someone who does not want to deal with that task on a daily basis and would rather have their coffee ready in no time. Or it’s good to have if someone just wants to have an easy morning and just make bulletproof coffee on their way out the door without spending any time on breakfast. So to sum things up, it’s so freaking convenient. It’s very tasty too. It Works! does a great job of getting all of the ingredients into an instant coffee and giving you a keto coffee solution as quickly as you can get some water boiling. I’d be lying if I said it was as good as the bulletproof coffee I make in my French Press, but still, it’s a really good option, especially when it’s one of those mornings where you simply don’t have time to make coffee with a French Press. 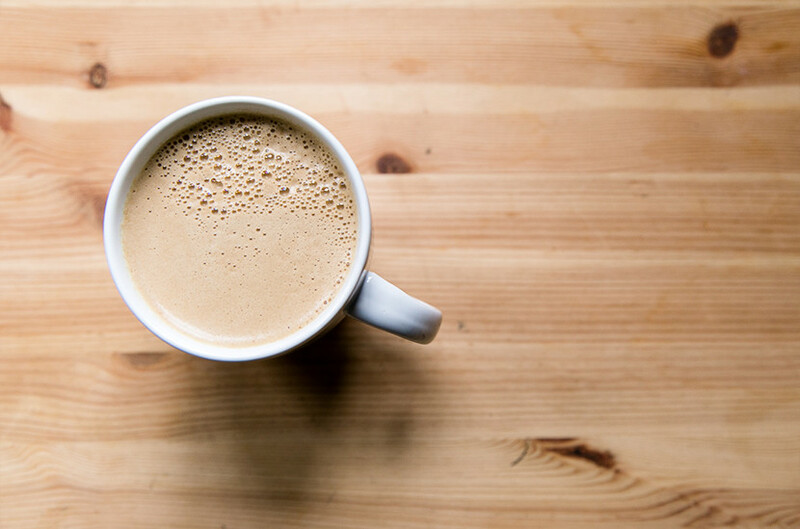 On top of it being easy to make, it also let’s you not worry about having all of the ingredients that are necessary to make bulletproof coffee on your own. We all know how expensive those store runs can be when you are adding on grass-fed butter, MCT oil and heavy whipping cream every time. Try It Works! Keto Coffee here!